Home > Products > HDD Repair Tools > WD HDD SF Monitor Card Pro. WD HDD SF Monitor Card Pro. 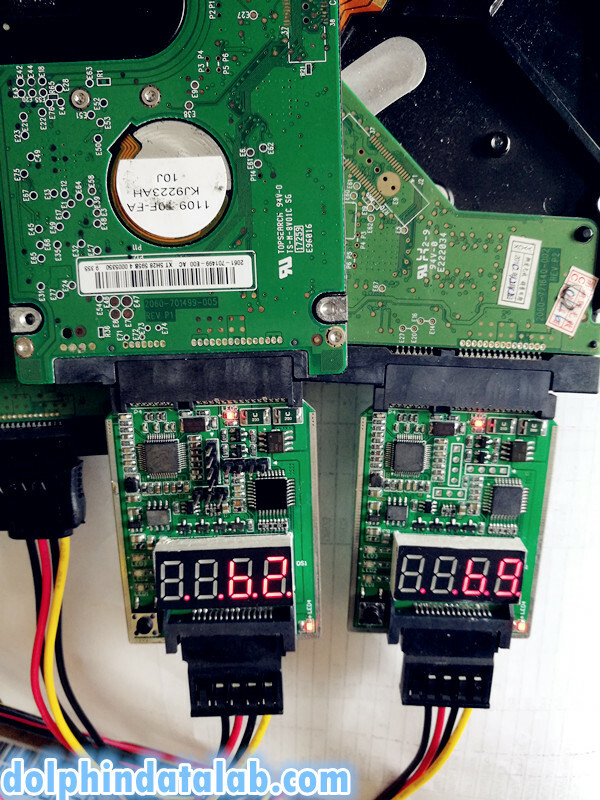 is the latest product from Dolphin Data Lab helping those who are refurbishing Western Digital hard drives to monitor their offline selftest process and this will tremendously save refurbishing time and enhance users’ refurbishing success rate. 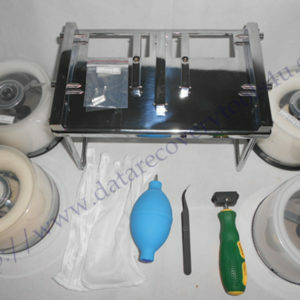 After users run ARCO optimization online for the drives to refurbish, users can remove the drives and connect to external power supply to run offline SF test. But some offline Selftest might fail due to head issue or some unknown hdd inner health issue and at this time, users don’t know and like normally can only wait for some time to remove the hdds from external power supply and connect back to tools to find out the SF logs and find out which step was going run. 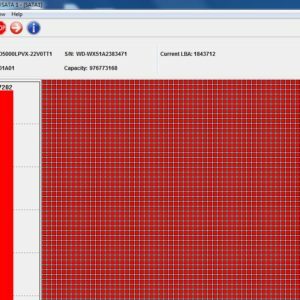 If users refurbish several hdds at the same time, this is not a problem but if users refurbish tens of, scores of, hundreds of, what to do? 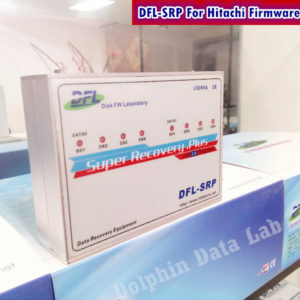 Dolphin WD HDD SD monitor card displays lively the current SF process, if error, the card pro. display the error code and users can easily find out the reason in the first time and handle the refurbishing properly. LED3(blue) keeps flashing (at 1Hz) and DS1 display the last SF process: SF completed successfully; if error with head, DS1 will display the error head number. 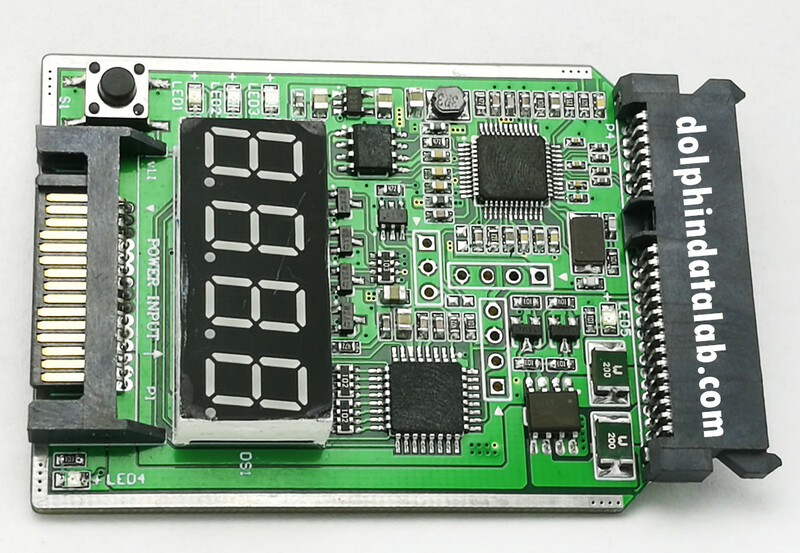 LED 4 and LED 5 power access display. WD HDD SF Monitor Card Pro. 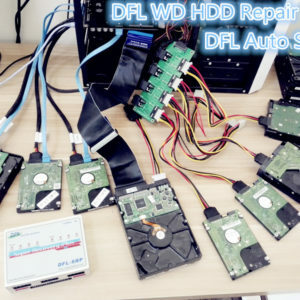 is one perfect addon hardware to WD HDD Repair Ultimate Auto.